Among Woodcrest’s newest acquisitions is Gainesville Outlet Mall, a 319,563 square foot outlet center at the intersection of I-35 and Prime Outlets Boulevard in Gainesville, Texas. Tenants include Gap, Reebok, Sunglass Hut, and others. 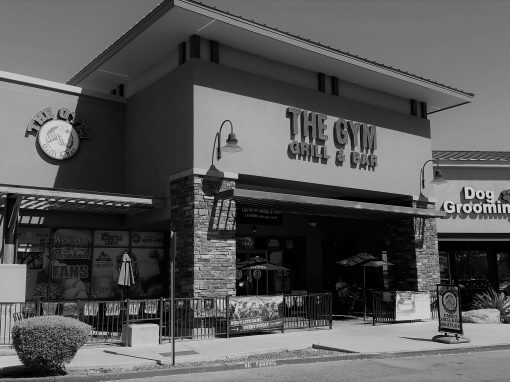 While larger than most shopping centers Woodcrest prefers to acquire or build, the outlet mall is typical of the secondary markets the company likes. Ryffel said he’s most interested in unanchored shopping centers between 20,000 and 60,000 square feet in secondary markets in North and West Texas. 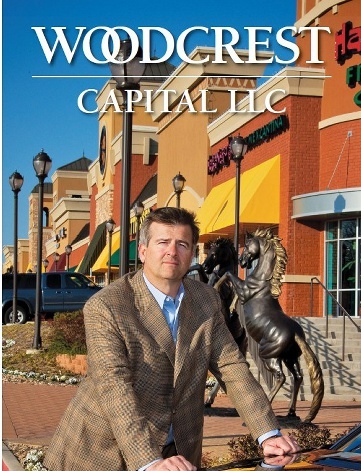 “I like being in the communities and in the residential areas, where there are growth areas and new homes,” said Ryffel, who started Woodcrest as a real estate investment company in 1981 and was known for buying apartments near TCU and throughout Texas until eventually focusing predominantly on shopping centers about 15 years ago. “There’s little turnover in a shopping center. We may have 20-30 tenants in a shopping center and have only one or two spaces available. Ryffel said a commitment to service and hands-on approach helps privately held Woodcrest keep a competitive edge. Through Woodcrest, Ryffel is a strategic participant in various industries. And in addition to various community service activities and causes, he’s the benefactor and founder of Ryffel Entrepreneurship Center at TCU, served as the past president of Longhorn Council of Boy Scouts of America and chairman of the Philmont Scout Ranch, the Boy Scouts’ premiere High Adventure Base, and founder of Camp Eagle, a children’s Christian camp located in Texas hill country. The Village at Sports Center and Cooper Street Market are both in southern Arlington. 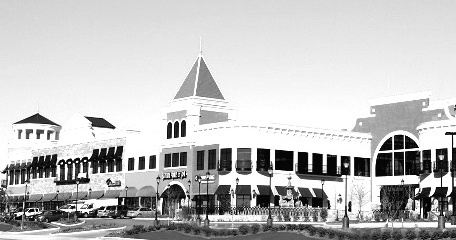 The Village is a 98,786 square foot lifestyle center near the intersection of Cooper Street and I-20 and is designed for retail, office and medical uses. Cooper Street Market is a 75,750 square foot Class A shopping center at the intersection of South Cooper Street and Hardisty Drive. 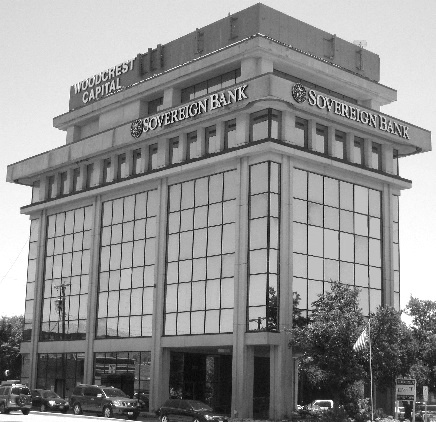 The centers are architecturally designed with upscale towers, fountains, and bronze sculptures. Woodcrest, which has 60-70 employees, also may expand its construction division. “We have always done construction only for ourselves, but we are getting a lot of developers’ requests to use our company for their interior construction,” Ryffel said.